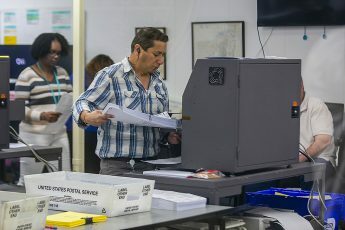 Passage of Amendment 4 restored voting rights to more than a million Floridians, but advocates of election integrity want to see more accountability from election administrators in the Sunshine State before 2020. A new report shows that the 2018 South Carolina primary and midterm elections had errors in both the software and the voting machine hardware, leading to hundreds of wrong votes. 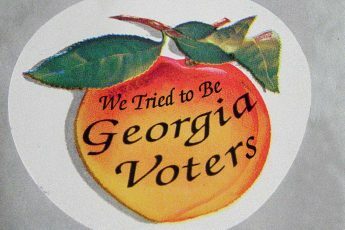 Will Georgia Double Down on Non-Transparent, Vulnerable Election Machines? Georgia officials may ignore the recommendation of independent cybersecurity experts in their selection of new voting equipment for the state. During the midterms this year we focused on one of the most bizarre elections in the country. A race for governor where conflict of interest, voter suppression, and partisan shenanigans were just another day in Georgia. 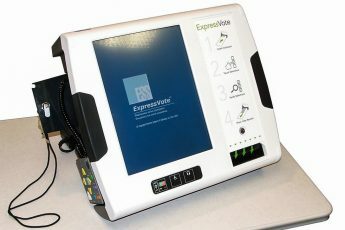 Election transparency advocates have long asserted that ES&S digital scanner voting machines connect to the internet to send results to election department central computers. That connectivity raises security concerns, but state officials say the machines are islands. Now, one advocate has proof they’re wrong. America’s voting system is hazardous to national security — and must be recognized as such. We can’t wait until it is too late. 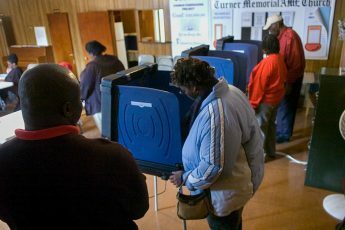 Antiquated voting machines, voter roll purges, and absentee ballots may present problems for Ohio voters this election, potentially disenfranchising some voters. Computers are like a black box — we don’t really know what they’re up to inside. A series of recently discovered vulnerabilities only drives home the point, and further calls into question the US’s reliance on electronic voting systems. GOP Voter Suppression: A Bigger Problem Than Russian Meddling? While the media focuses on Russian interference, there are bigger threats to our upcoming midterm elections. The Ohio primaries are Tuesday, but two of its most populous counties are set to discard their electronic ballot images, which are used to count the votes. A lawsuit brought about by election transparency activists is trying to stop that from happening. Americans have been told that they can trust the election system and that recounts of paper ballots are one way to ensure its integrity. But how valuable are recounts really when officials and courts at all levels throw up roadblocks that prevent an accurate count? It doesn’t take much skill to hack a voting machine. Despite technological advances in nearly all areas of life, our elections are still safest when paper ballots are used, the distinguished cybersecurity scholar Jonathan Katz tells WhoWhatWhy. In our weekly podcast, he points out the vulnerabilities of all other types of voting and makes the case against Internet voting at this time. When people think of election theft, many assume that means individuals taking measures up to and including the moment that votes are cast. However, experts agree that thanks to the increasing reliance on electronic voting and vote-counting, the very infrastructure itself is also vulnerable — to attacks from the outside. This could include foreign powers pursuing their own agenda.